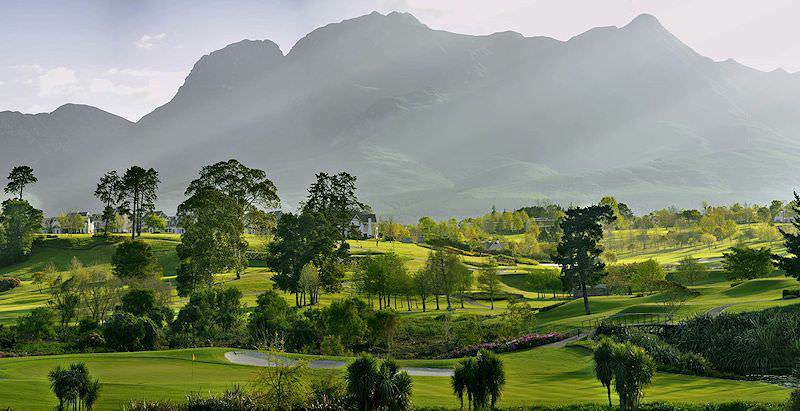 Fancourt Montagu rolls its greens across the verdant spoils of the Garden Route. 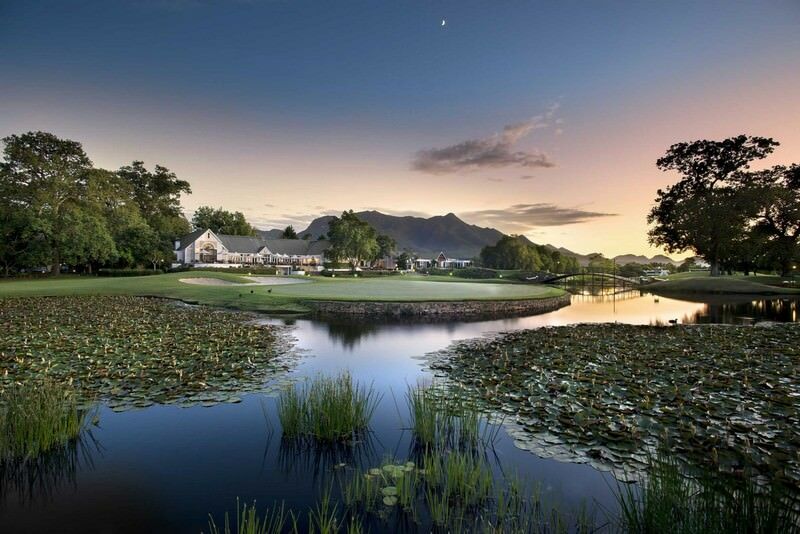 The Fancourt Montagu Golf Course is a pristine Parklands course in the heart of the enchanting Garden Route that adds well-appointed value to the esteemed Fancourt name. 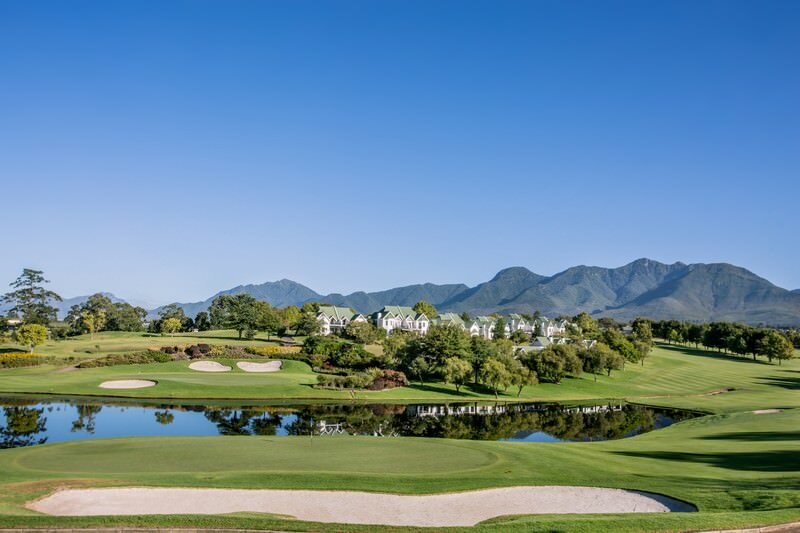 18 holes are spread over a lush paradise of evergreen verdure and spangled blue pools, fringed by the fynbos-dappled slopes of the Outeniqua Mountains. 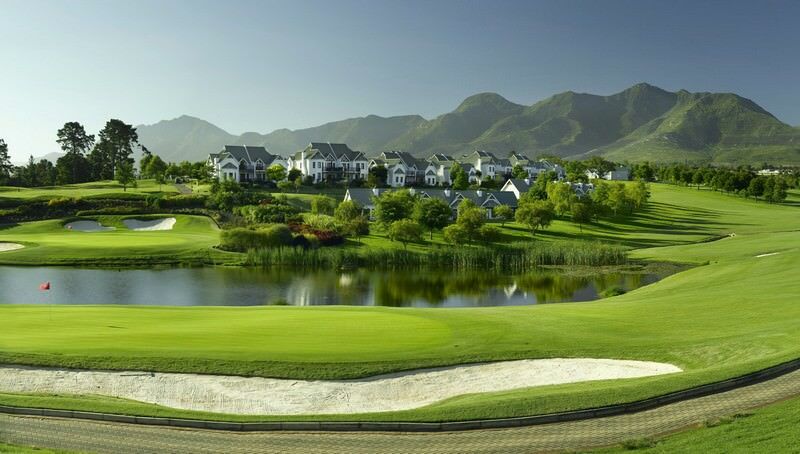 Montagu offers an exclusive golfing experience as play is restricted to residents of the hotel and estate. The course is named after the Montagu Pass, which snakes through the Outeniqua Mountains between George and the small hamlet of Herold. The pass itself was named after John Montagu, the colonial secretary of the Cape in the 1840s, and was designed by Australian road engineer Henry Fancourt White, after whom the estate is named. 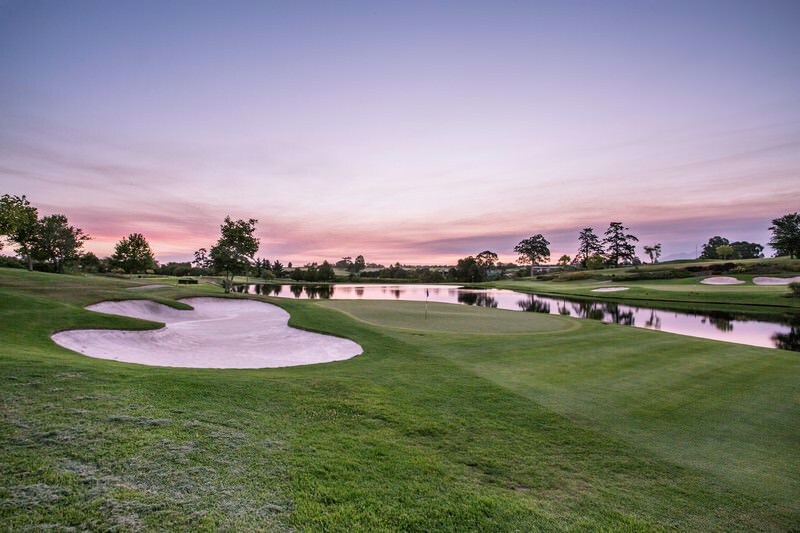 Originally developed by renowned South African golfer Gary Player, the Fancourt Montagu Golf Course recently underwent a handsome face-lift by Scottish golf course architect David McLay Kidd. The 1st and 9th holes were completely remodeled, providing an updated and enhanced experience of this first-rate course. 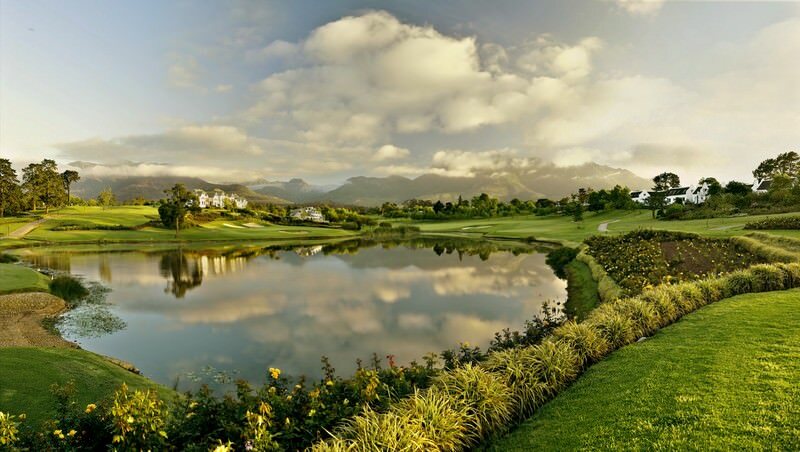 In 2014, the course was ranked 6th by the country by Golf Digest SA. 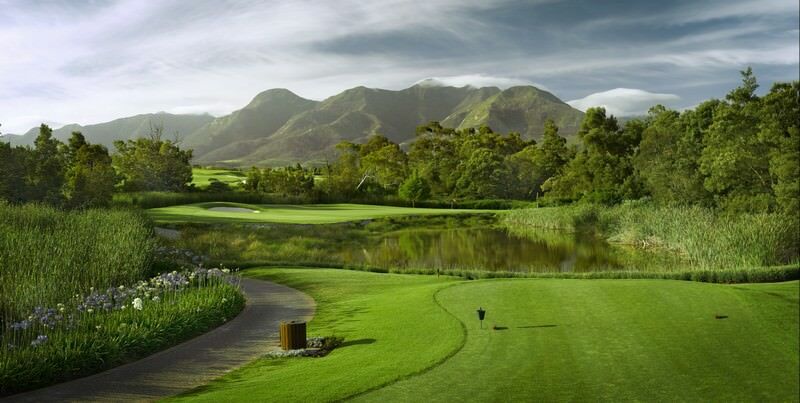 Montagu is considered one of the best conditioned courses in the country and will enrich your South African golf holiday. South Africa is one of the continent's most bewitching travel destinations. Botswana is known for its extraordinary wilderness areas, like Savute. Namibia's wild, arid corners support a startling amount of wildlife. Travel to Zambia for a true safari experience in a remote wilderness. Zimbabwe's top destinations include Mana Pools and Victoria Falls. Mozambique's beaches and islands offer alluring tropical outposts. The Greater Kruger National Park is an enormous wilderness that hosts ample wildlife and precious eco-systems. The Sabi Sand is South Africa's most popular private game reserve, with a wealth of luxury safari lodges and fine game viewing opportunities. Cape Town is the top tour destination in South Africa, with attractions and activities that will appeal to all travelers. The Garden Route is a captivating destination blessed with an abundance of natural spoils, including lakes, forests and coast.